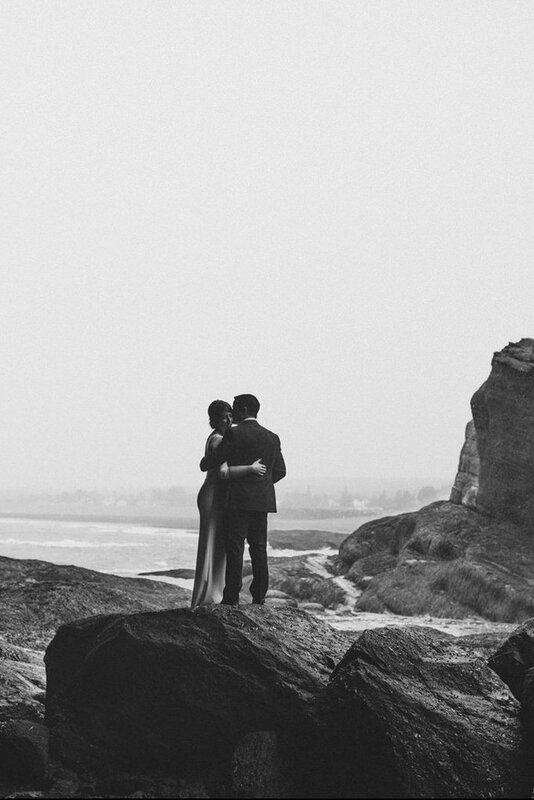 Amanda and Adam’s elopement story is enough to make anyone with chronic wanderlust drool. 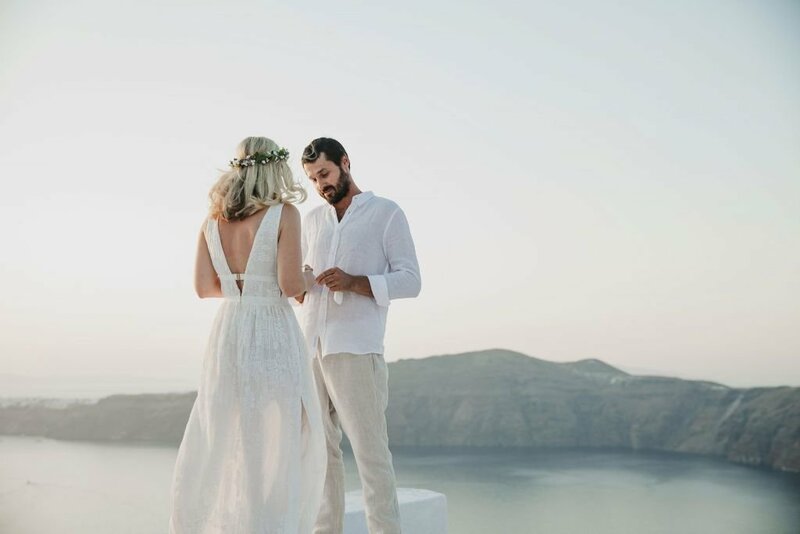 Though Australia is their home, this wayfaring couple is often found elsewhere, zigzagging the earth to explore mountains, deserts, and beaches worldwide. 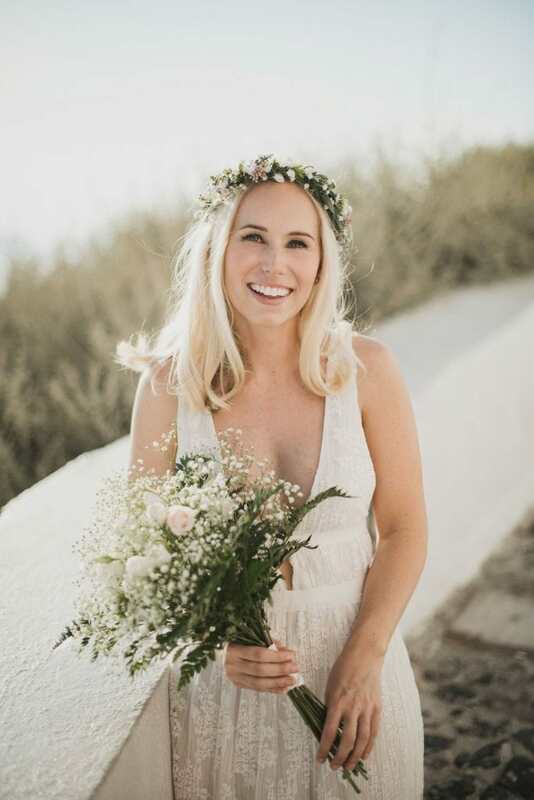 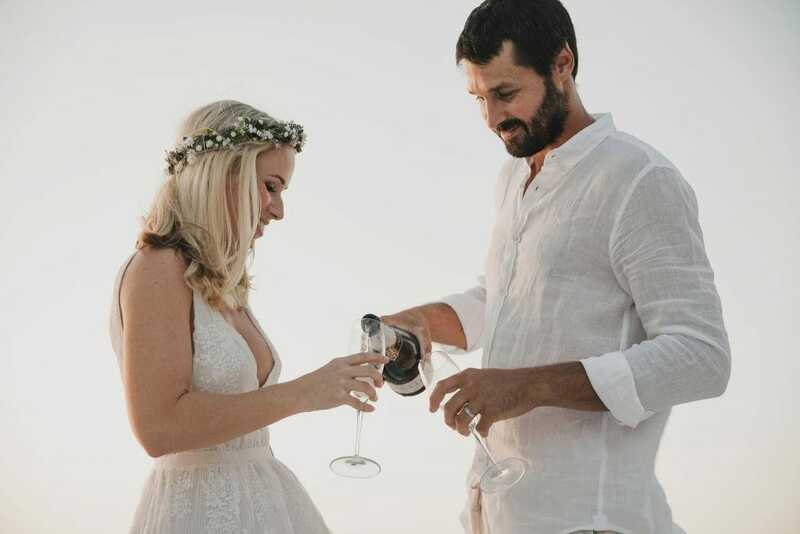 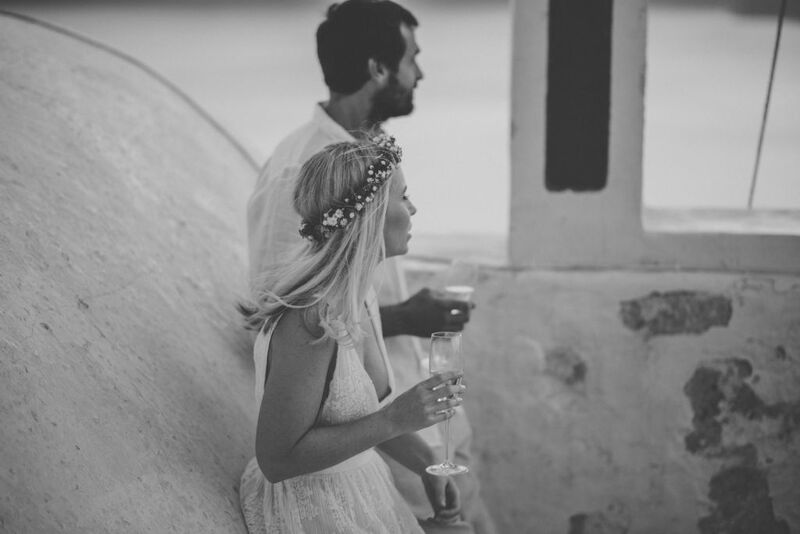 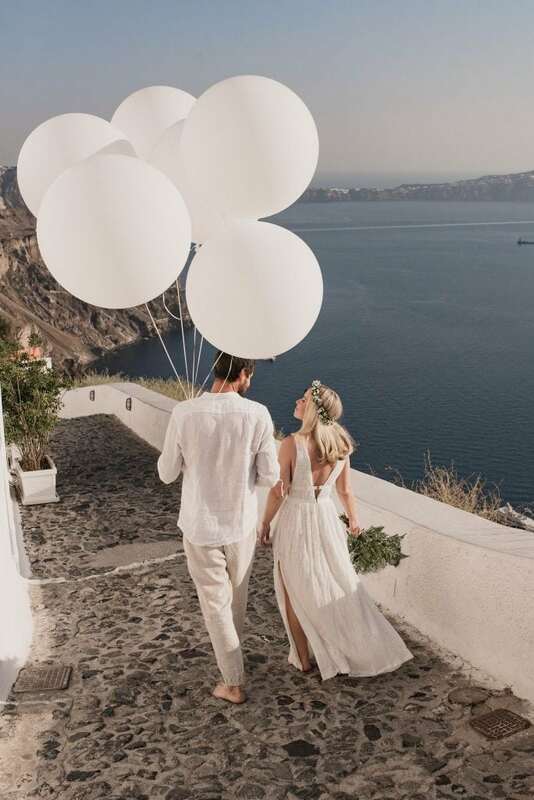 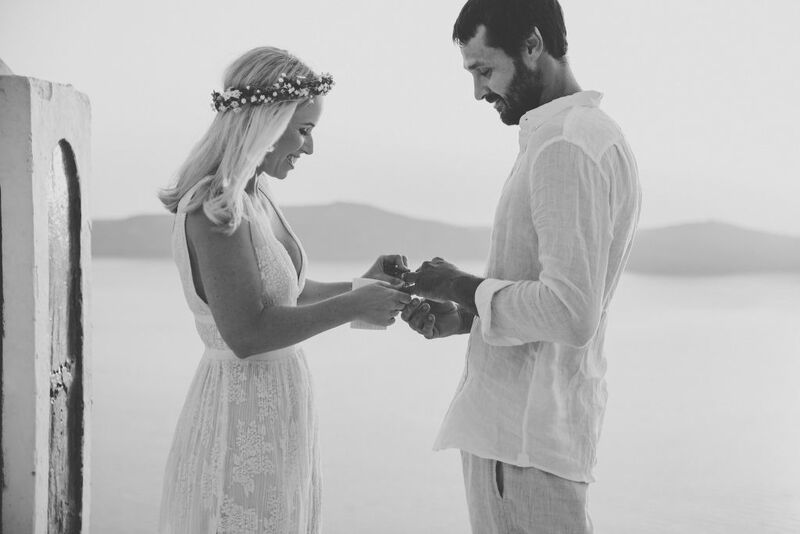 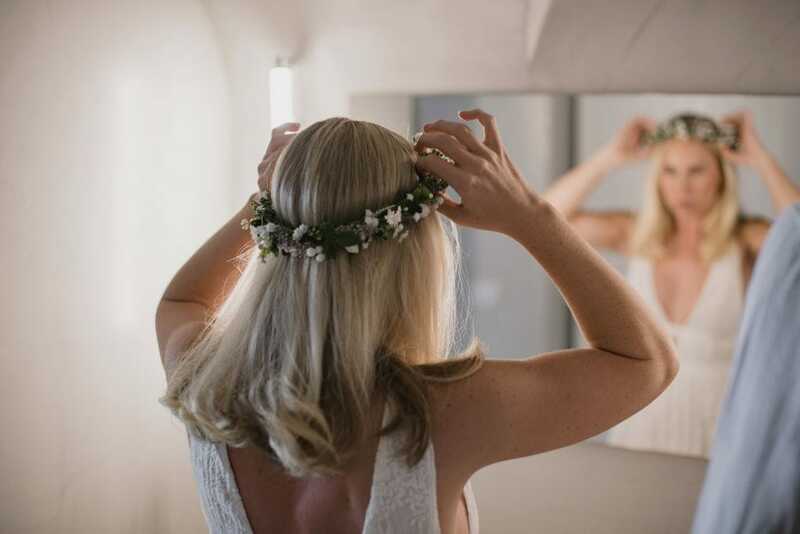 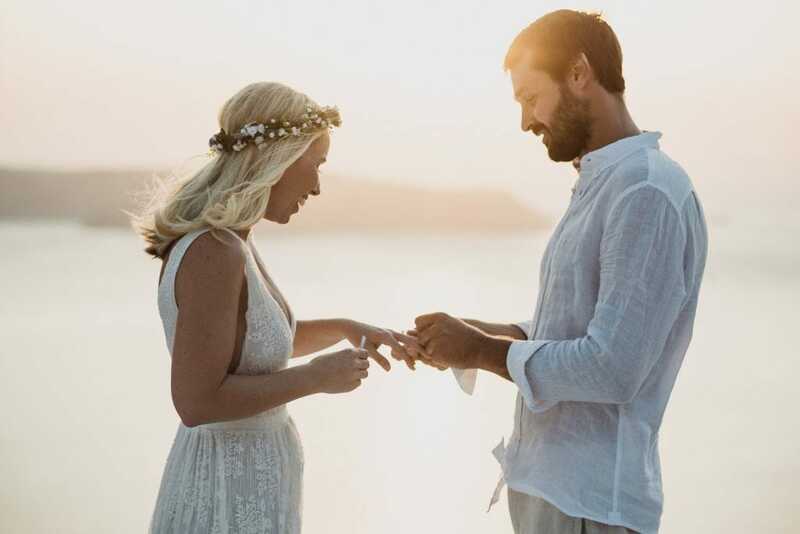 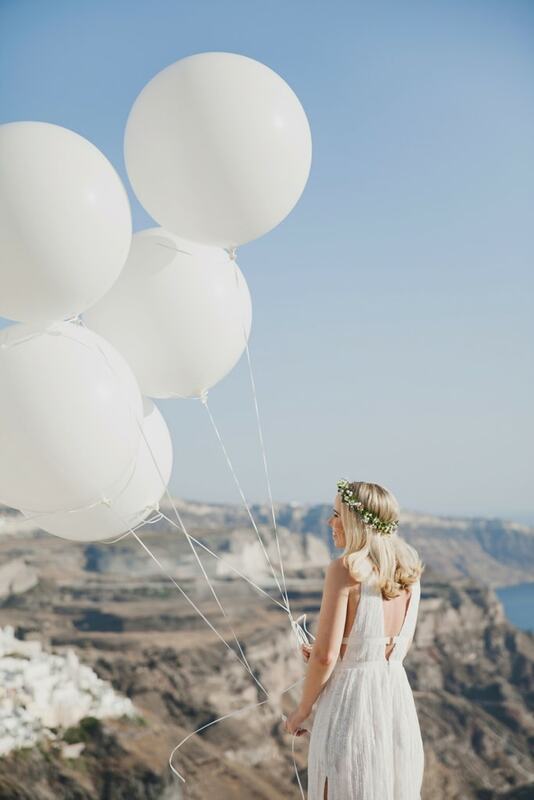 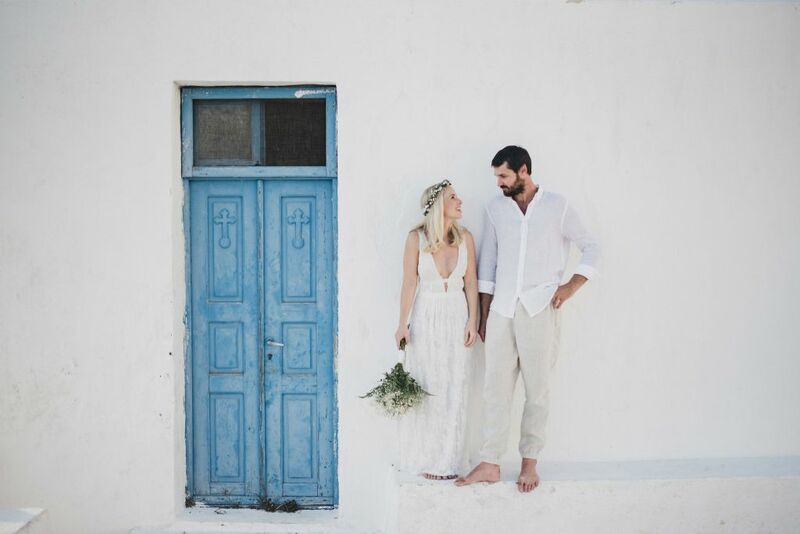 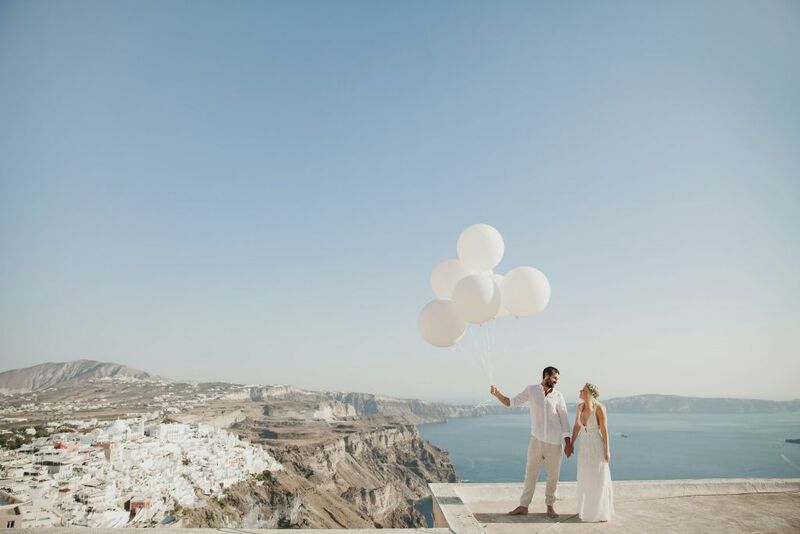 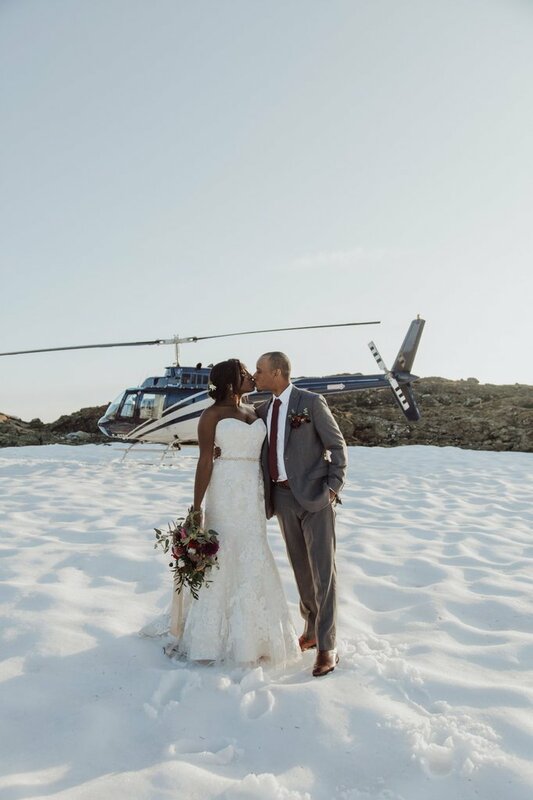 Amanda’s dream of being married amongst the iconic blue domes of Santorini became a reality when the couple packed their bags and set off for Imerovigli. 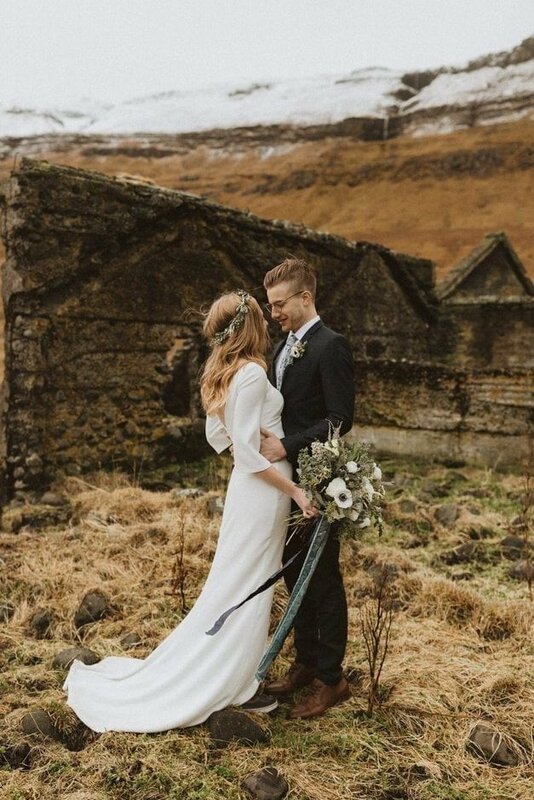 Their plan? 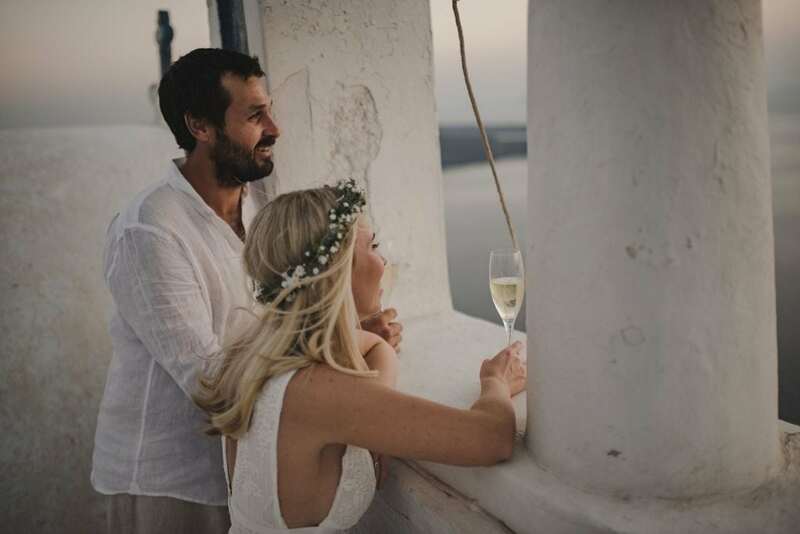 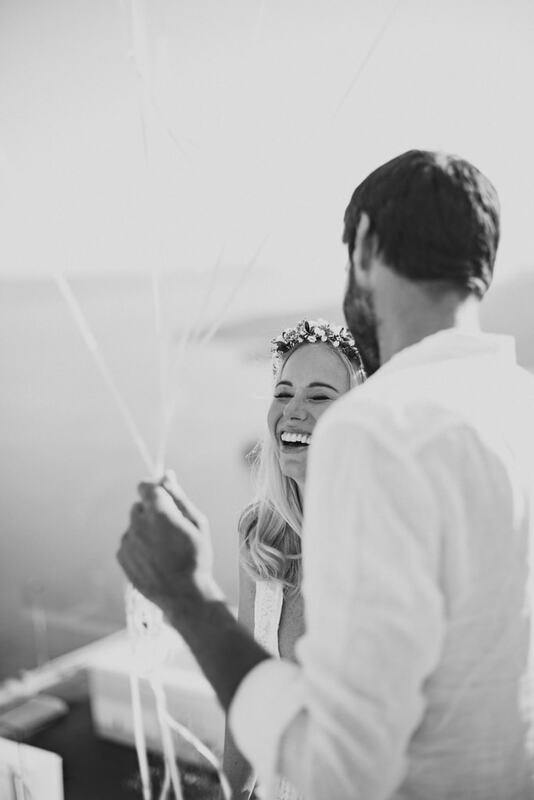 Elope upon arrival and immediately begin a swoon-worthy three-month honeymoon across the globe! 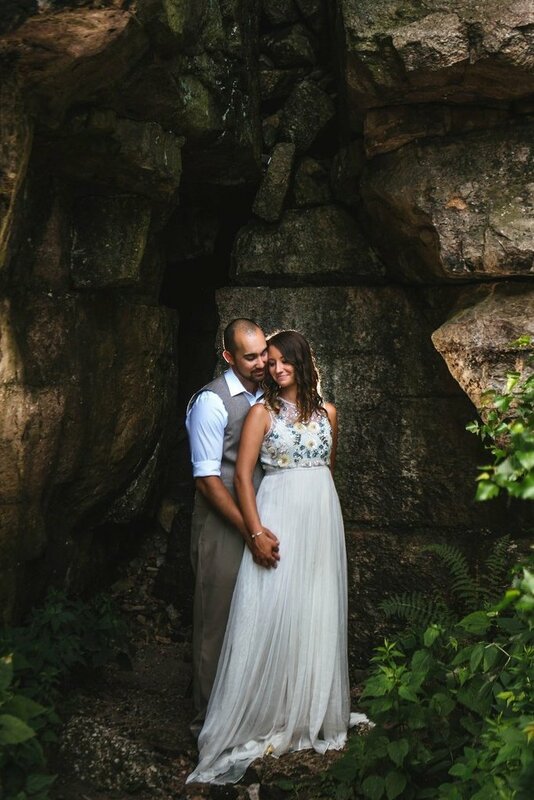 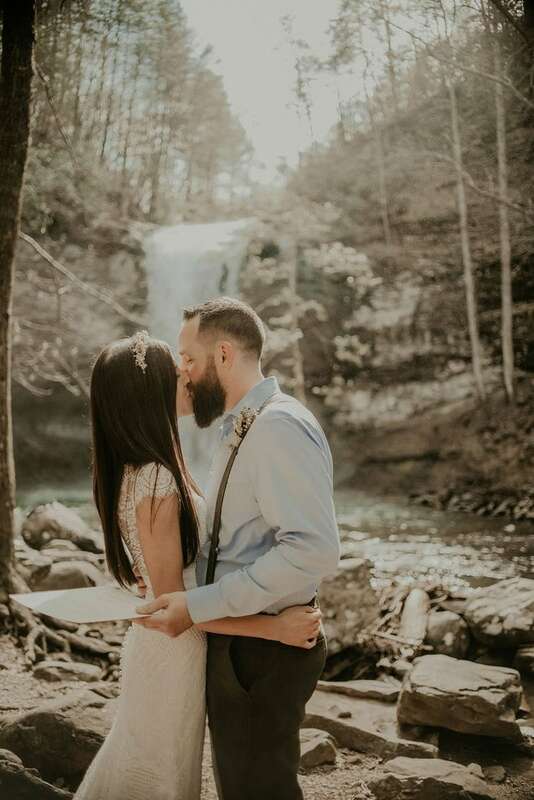 Thank you to Wandering Photographers member Kimon Kaketsis Photography for sharing this session, and congratulations to Amanda + Adam!